Last Friday, acclaimed rap-duo Run The Jewels released the long-awaited Meow The Jewels. 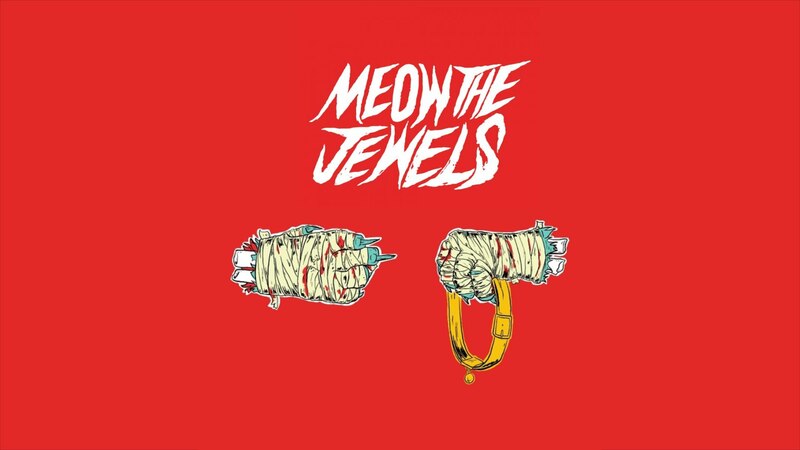 The concept for the album began after a fan launched a Kickstarter campaign calling for the re-creation of Run The Jewels 2 featuring only cat sounds. Fans quickly latched onto the idea, raising well over the $45,000 goal. Killer Mike and El-P enlisted an impressive group of hip-hop producers and artists for the album, including Snoop Dogg, The Alchemist, and Just Blaze. The proceeds from the album are going directly to charities supporting the families of victims of police violence, a subject that is largely influential to the music of Run The Jewels. Limited pressings of the album are available at the Run The Jewels webstore, along with free downloads.